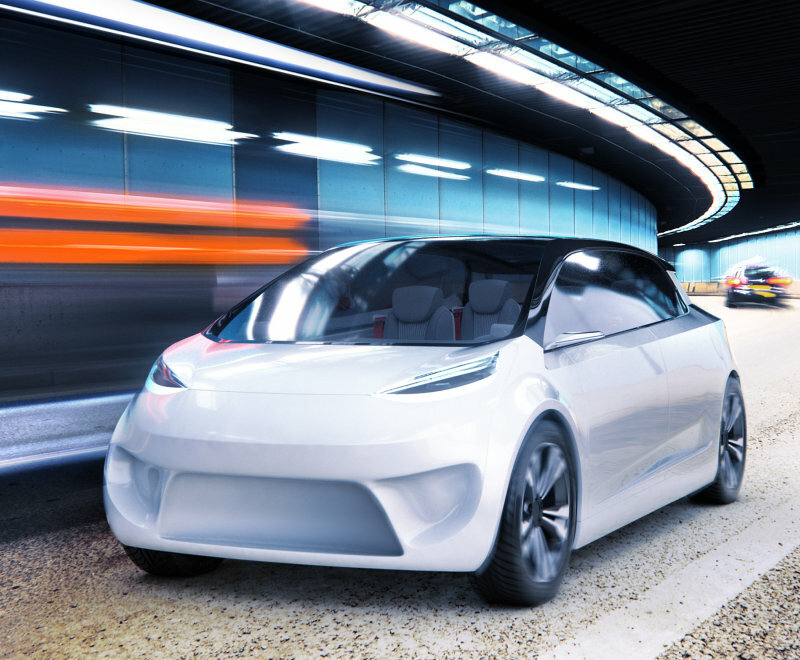 Driven by the conviction that technology makes life better, OSRAM Opto Semiconductors, the global number one in automotive car lighting, supplied next level car lighting for RINSPEED’s latest concept car Snap. 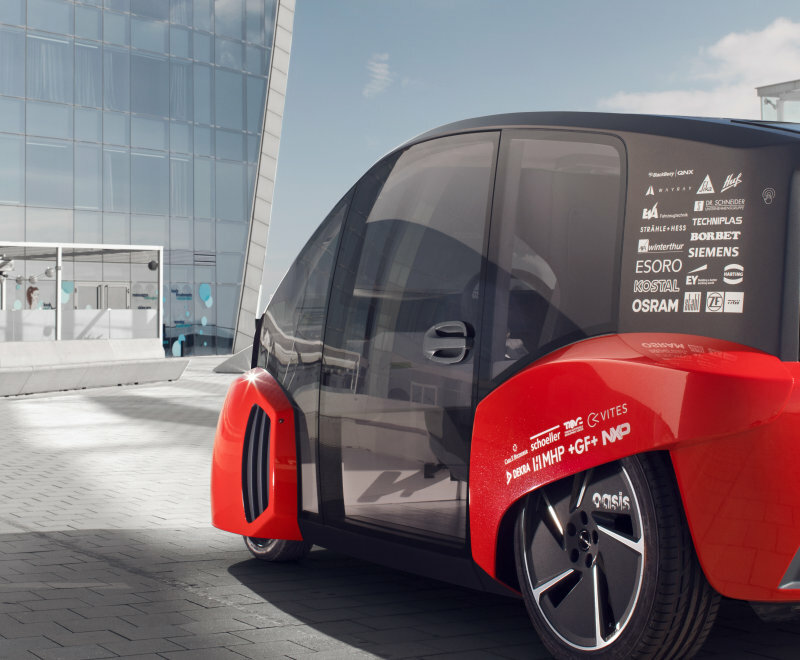 The models in this range are equipped with arrays of LED and laser components from OSRAM Opto Semiconductors and offer a secure driving experience from start to destination. 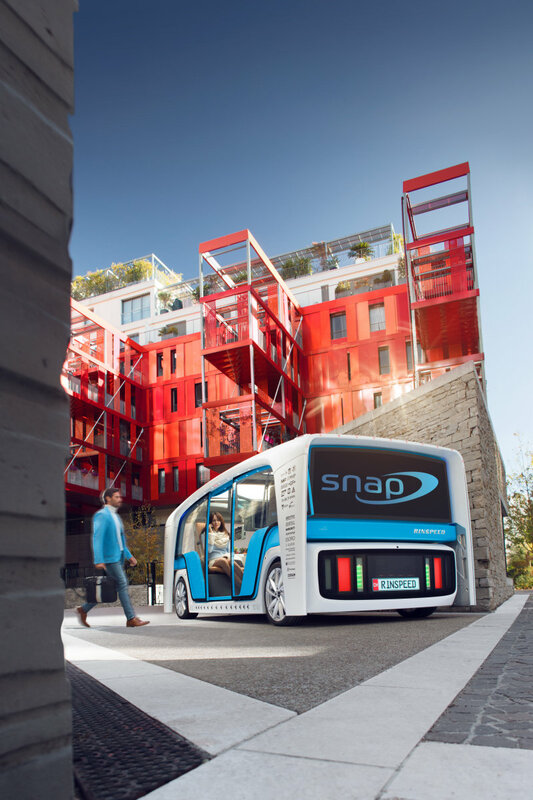 The OSRAM Opto Semiconductors and RINSPEED teamed up for the elaborated mobility ecosystem Snap, which incorporates custom-adaptable components which represent the optimum blend of safety and design and guarantee next level mobility. Safety is boosted by the responsive LED license plate and exterior vehicle lighting for front and rear. 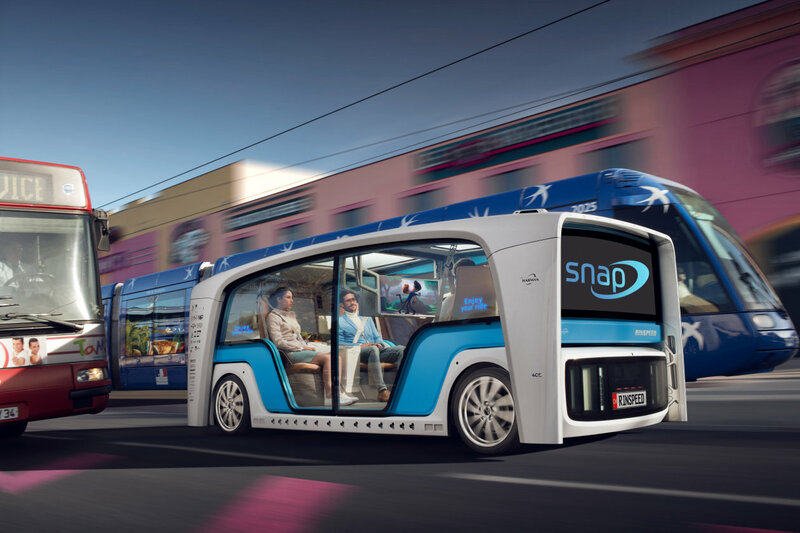 Built-in LED and laser lights deliver projections which allow the vehicle to communicate with the outside world as well as its passengers. Matrix light delivers important information in the form of a wide range of animations and projections. Door locks are deactivated automatically after an iris scan identity check. The facial recognition function releases information about the passenger’s personal preferences to adjust settings such as seat height and temperature. Additionally, the Human Centric Lighting function provides also individualized illumination during travel. 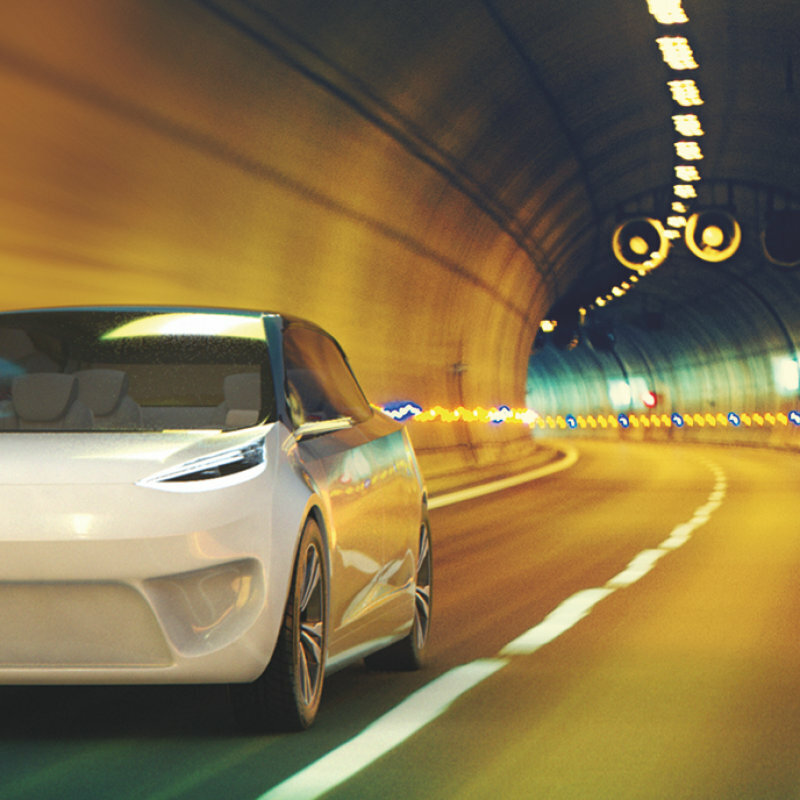 Infinite lighting solutions for Automotive. In the field of automotive LED illumination, OSRAM Opto Semiconductors consistently offers an innovative perspective with new, cutting-edge products and solutions. Best visibility, safety, and iconic styling recognition are key requirements for exterior automotive lighting applications, which OSRAM Opto Semiconductors answers with a broad and highly diversified portfolio of LED and IRED components. 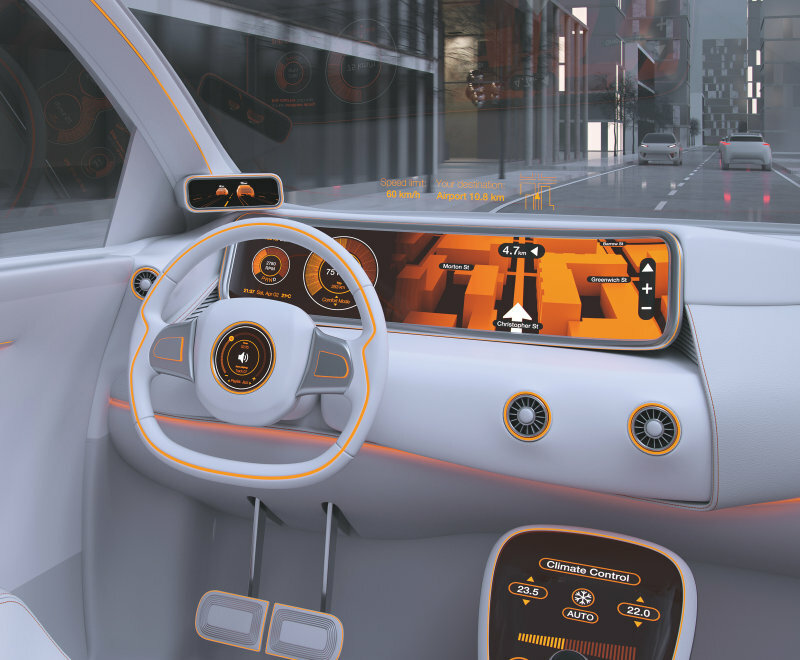 As for interior automotive applications, the full palette of LED colors (including color on demand), lasers, and IRED components cover all performance classes and package styles and sizes as well as solve many customer branding challenges involving light.